Please note: This item is located in USA. Usually take 5-8 business days for deliver to your door by USPS, UPS, FedEx. 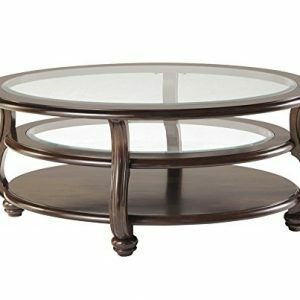 Enjoy the casino experience in the comfort of your own home and host exciting games for your friends every poker night with this fabulous poker table! 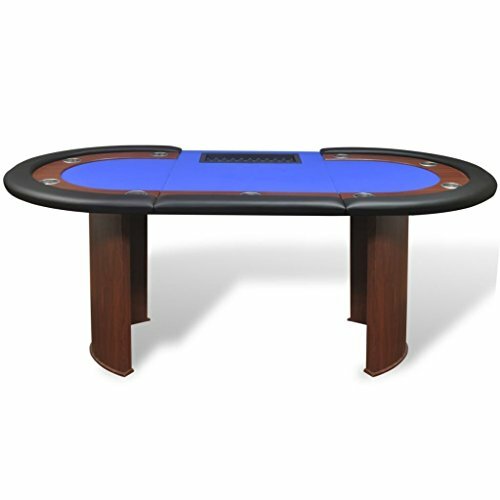 The sleek poker table with a racetrack is equipped with a high-quality artificial leather armrest with extra thick, luxurious foam padding. It also has 9 built-in stainless steel cup holders to prevent spilling. The blue padded felt playing surface is comfortable and level, and holds chips and cards in place. 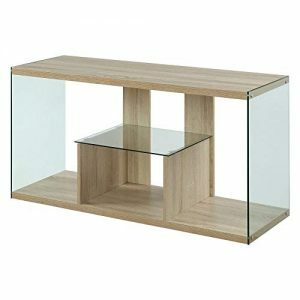 Enjoy the casino experience in the comfort of your own home and host exciting games for your friends every poker night with this fabulous poker table! 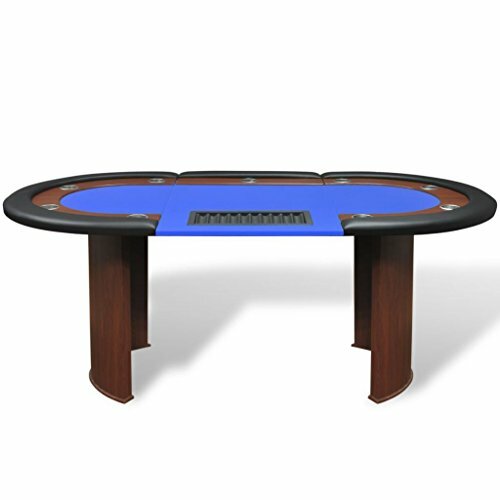 The sleek poker table with a racetrack is equipped with a high-quality artificial leather armrest with extra thick, luxurious foam padding. It also has 9 built-in stainless steel cup holders to prevent spilling. 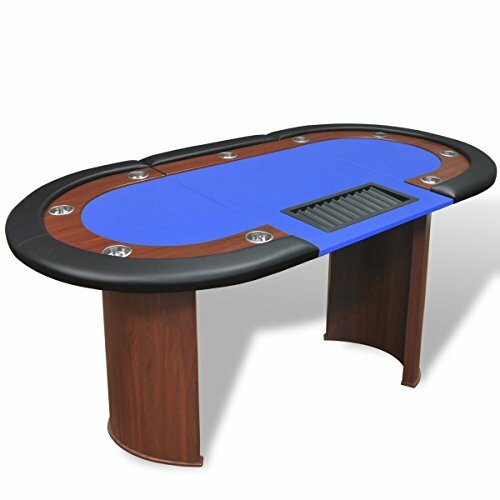 The blue padded felt playing surface is comfortable and level, and holds chips and cards in place. This poker table seats up to 10 players, and includes a dealer area with a chip tray that holds 500 chips. The chip tray is easily removable for cleaning. 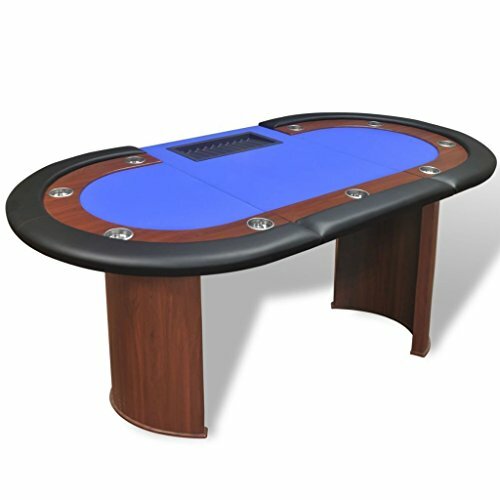 Thanks to the solid semicircular MDF legs, this poker table is very sturdy, stable and durable. Assembly is really easy. This poker table seats up to 10 players, and includes a dealer area with a chip tray that holds 500 chips. The chip tray is easily removable for cleaning. 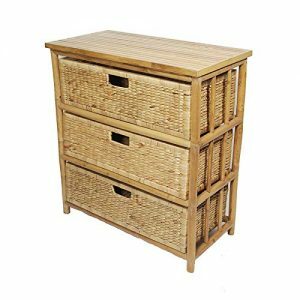 Thanks to the solid semicircular MDF legs, this poker table is very sturdy, stable and durable.